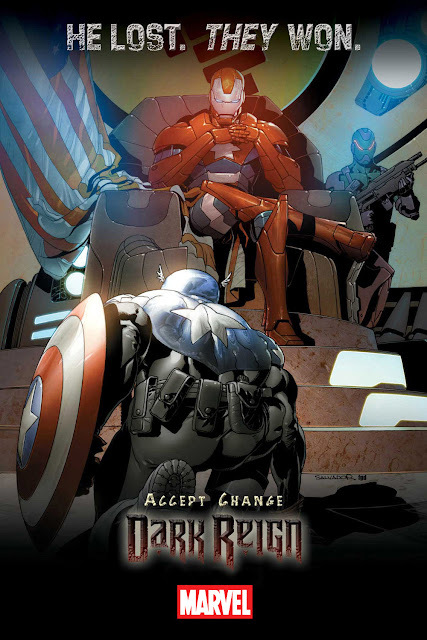 Let’s take a look back with Kieran Shiach of Comics Alliance at the time when an incompetent and evil businessman gained the office of the President of United States in Marvel Comics’ event Dark Reign. For no reason whatsoever. Ever wonder about how parodies of Joe Biden are created? The Washington Post put up a fascinating article with a look back at how Jason Sudeikis created his Joe Biden impersonation on Saturday Night Live and about how The Onion made their distinctive portrayal of him. Today's critical rolls: Did you do anything awesome this past weekend?